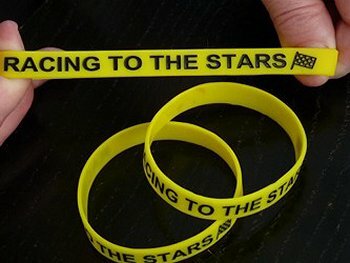 The Southern 100 Helicopter Fund recently received an unexpected but much welcome boost of £488.00 from Jax Rusling, the lady behind the ‘Racing to the Stars’ wristbands. Jax instigated the wristbands so families, friends, fans and enthusiasts could show their support of riders who have lost their lives whilst taking part in ‘the finest sport in the world’ - road racing. Jax is the partner of retired road racer, Garry Dickinson also maintains a page on Facebook, which ensures that all those who have paid the ultimate price following the sport they loved are not forgotten, especially on their anniversary. 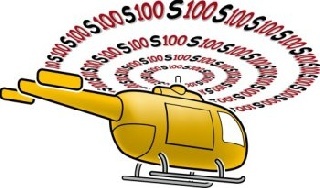 Southern 100 Racing, organisers of the three races held on the Billown Circuit are greatly indebted to Jax for her very generous donation which will help offset the cost of the vital Helicopter Service.